Well, it's December 1st and that means Christmas music has taken over the air waves. I, for one, am elated. I love this time of year. As I dusted off my old Christmas albums (which in 2012 means pressing the Christmas playlist button on my iPod that hasn't been touched in a year) I began thinking about my favorite Christmas albums. To create a Top 10 Christmas albums list is, of course, very subjective. With that said, the following are my ten favorite Christmas albums. These are recent releases, relatively speaking ( I do not include the classics such as Nat King Cole, Bing Crosby or Frank Sinatra, which I also love and are pretty much a given when it comes to Christmas music). You will not be disappointed with any of these in your collection. Amy Grant's Christmas songs have nearly become synonymous with the Christmas season. This is a compilation of Amy's three Christmas albums spanning 29 years: "A Christmas Album," "Home For Christmas," and "A Christmas To Remember." They are all fantastic! If you are a fan of Christmas music, you'll want all three albums for your collection. Highlights: Amy's version of "Have Yourself A Merry Little Christmas" is one of my all-time favorites; not to mention her original compositions included on this "greatest hits" album: "Breath Of Heaven (Mary's Song)," "Tennessee Christmas," "I Need A Silent Night," and "A Christmas To Remember." 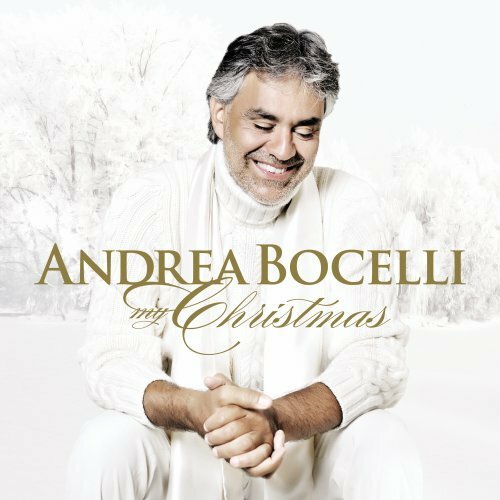 Andrea Bocelli's unparalleled voice soars throughout this album capturing beautiful traditions of the season while being filled with surprising and unexpected moments, such as "Jingle Bells" sung with The Muppets. Highlights: The power ballad "I Believe" accompanied by the Welsh mezzo-soprano Katherine Jenkins; as well as the playful "Santa Claus Is Coming to Town," which makes me smile every time I hear it. Christmas Songs is not really a great title for this album. A more appropriate title would be Advent Songs. The songs found on this gem are simple and beautiful in typical Fernando Ortega fashion. 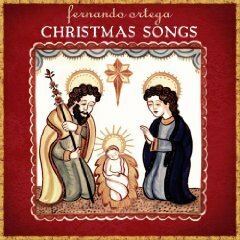 Highlights: I really like Fernando's take on "O Little Town of Bethlehem" and his rendition of the ancient Advent hymn "Let All Mortal Flesh Keep Silence," but the stand out song on the album is "Jesus King of Angels." It is a wonderful Advent reminder of Jesus as the Light of the world. What can I say about this Faith Hill treasure? Her powerful vocals, accompanied throughout by horns, strings, woodwinds, percussion and chorales, definitely put the listener in the spirit of Christmas. 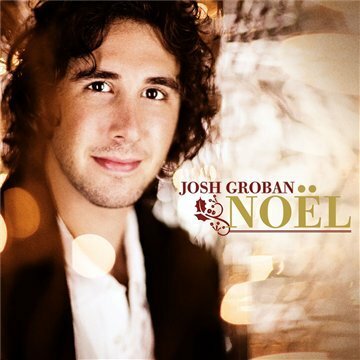 Highlights: The album begins with the powerful "Joy to the World" that rivals any other version; "A Baby Changes Everything" is a heart-tugging modern take on the Mary perspective; Faith's "O Holy Night" is one of the best I've heard. Stellar arrangements from a voice that hearkens back to the crooners of the past. What could be better at Christmas? Highlight: Michael's interpretation of Mariah Carey's "All I Want For Christmas Is You" is my favorite part of this album. He slows the song way down and turns it into a soulful love song in a way that only Michael Buble can. 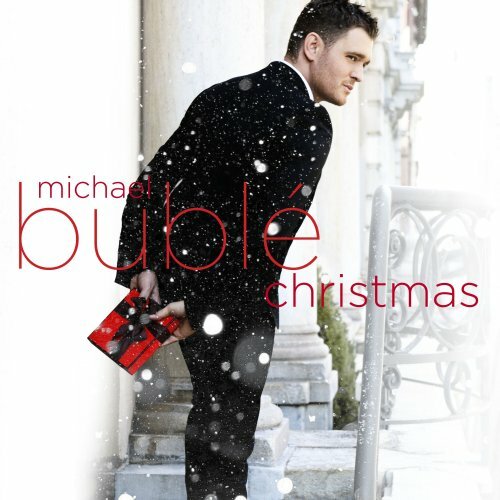 His festive original "Cold December Night" is a solid example of Michael Buble music. 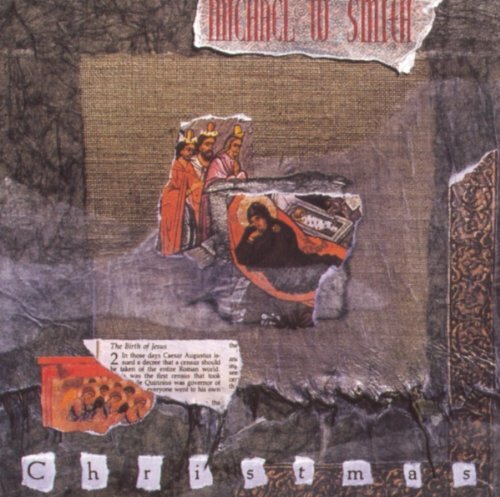 Michael W. Smith has three Christmas albums: "Christmas Album," "Christmastime," and "It's A Wonderful Christmas." Of the three, "Christmas Album" is by far my favorite; although there are musical gems on each recording. Highlights: Press play on track 1, listen to the whole album, and there you have it, my highlights. 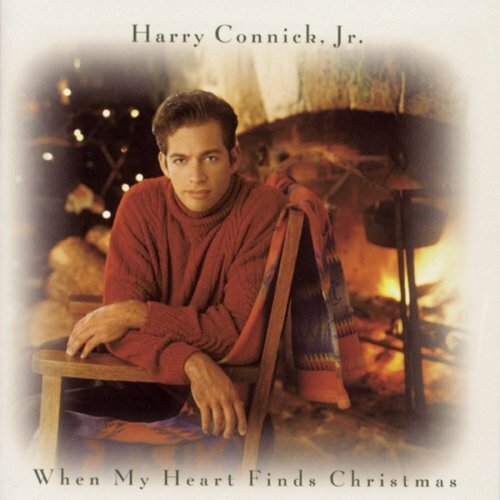 The smooth vocal stylings of Harry Connick Jr. lends itself well to Christmas songs. I think Harry knows this, which may be why he has recorded three Christmas albums. This album is my favorite of the three and does not disappoint. Highlights: "Sleigh Ride" just feels like Christmas; "The Blessed Dawn Of Christmas Morn" is beautiful; and "Ave Maria" sets the bar for contemporary artists performing this masterful piece of art. 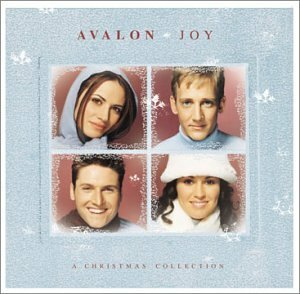 From the opening "Joy (To the World)" to "Jesus Born On This Day" to "Don't Save It All For Christmas Day" to "Good News," Avalon makes it clear that this is a Christmas album that will stand out from all others. Highlights: This is a solid Avalon album taking many of the newer Christmas ballad standards such as "Don't Save It All For Christmas Day," "Jesus, Born On This Day," and "We Are The Reason" and puts the Avalon signature style on them. The original song "Good News" is beautiful, but the vocal arrangement of "Winter Wonderland" makes you want to press play and turn it up! This album was recorded live in David Phelp's barn. Phelp's tenor voice is amazing, as usual. 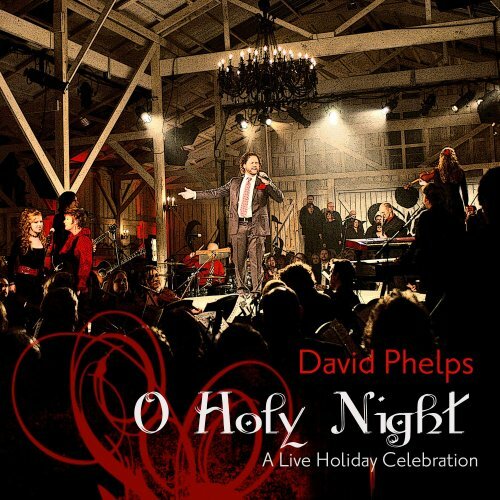 His "One Wintry Night" album is the studio recorded version of this "O Holy Night" album. Highlights: "One King" is a beautiful duet typical of David Phelps; his gospel version of the Hallelujah chorus rocks the house, or should I say barn; his "Hark the Herald!" 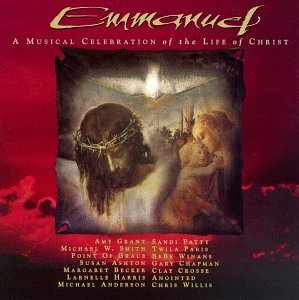 gets you grooving; and the last note of "O Holy Night" makes the whole album worth it. 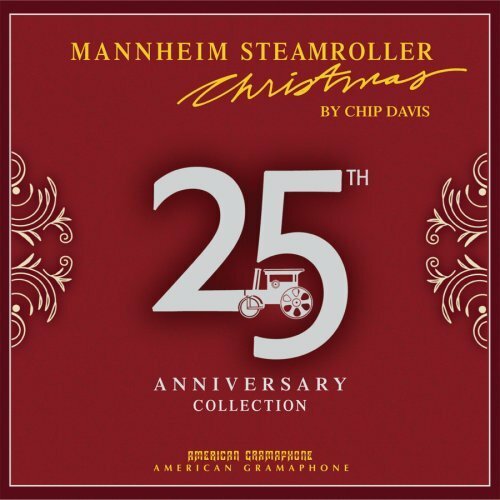 Who doesn't like some Mannheim Steamroller during the Christmas season? This collection brings the best together. Highlights: The Christmas season would almost seem incomplete without hearing a version of "The Sugarplum Fairies." Mannheim's version has become a standard, as well as their interpretations of "Joy to the World" and "Hark the Herald Angels Sing." Just like the TV show, this album has become a holiday classic. 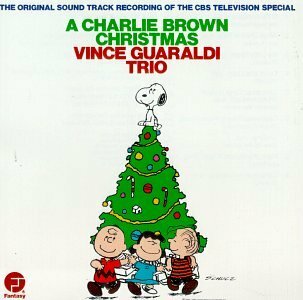 Highlights: "O Tannenbaum" and, of course, "Christmas Time Is Here"
This Christmas album is just a eclectic as it's maker. 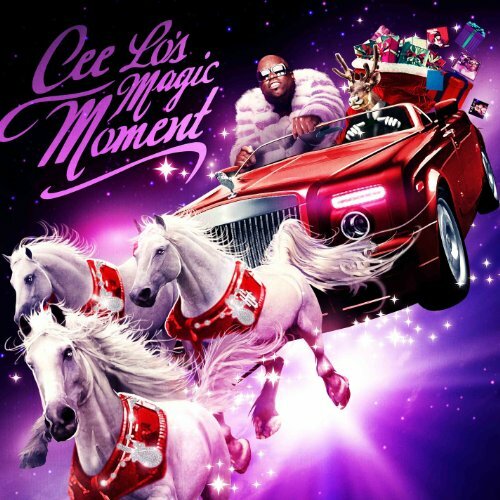 Cee Lo claims this album to be a soulful take on a host of Christmas classics, and he does not disappoint. If you like Cee Lo Green as an artist, you'll love this. HIghlights: Cee Lo surpirses with his rendition of "Silent Night." It's very traditional, beautifully sung with very little accompaniment. I almost didn't recognize that it was Cee Lo. You don't want to miss this collection of piano and sax arrangements of Christmas carols written and recorded by my wife, Brooke. 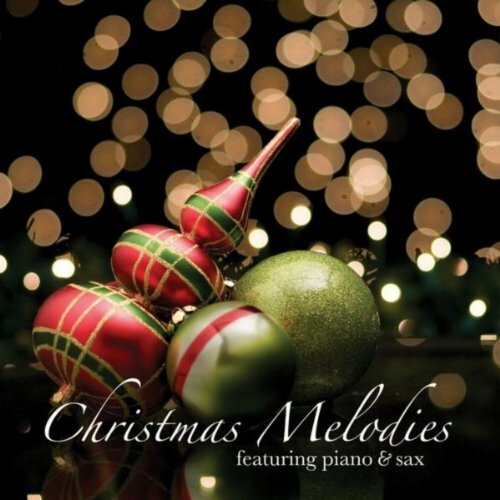 Highlights: These are beautiful arrangements of some of the most popular Christmas tunes. My favorites include "Hyfrydol" ("Come Thou Long Expected Jesus"), "Catique de Noel" ("O Holy Night") and "Stille Nacht" ("Silent Night"). This musical collection does not include Christmas standards, but I do enjoy listening to it at Christmas time. The songs are a musical journey through the story of Christ, beginning with the prophecies and culminating in Redemption's sacrifice. Highlights: This is reminiscent of a rock opera; the "Overture" is powerful and sets the tone for the rest of the album; the choral anthem "For Unto Us" offers a balanced diet of tension and hope - just as the prophecies of Christ do in the Old Testament. 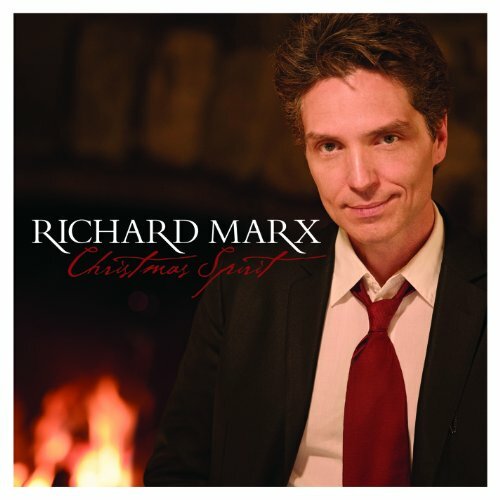 Richard Marx spends most of his time singing Christmas standards well suited for his voice. Highlights: His original "Christmas Spirit" is the liveliest track on the album; The opening track, "The Christmas Song," is a very well done interpretation of the classic; the most beautiful piece is the albums final track, "Alleluia." Highlights: "I'll Be Home For Christmas" includes messages from the US military service men and women; and "The First Noel" duet with Faith Hill.